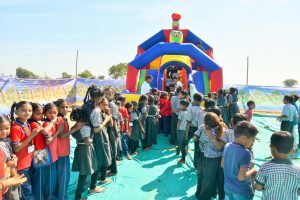 Finar Foundation wanted to provide a different experience to the students we arranged a Fun Fair in which around 150 students participated from Khicha, Fangdi, Juval, Juda and Shrinagar schools. 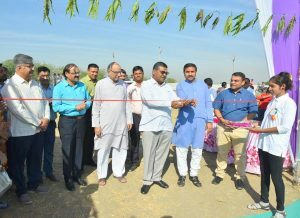 Around 2000 students and 1500 villagers visited the Fun Fair. Students enjoyed at food zones and played different games and also participated many fun activities.